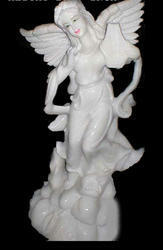 We are a primary Manufacturer, Exporter and Supplier of Marble Statues. 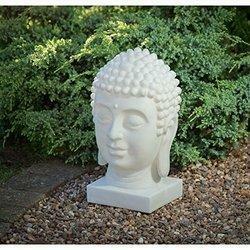 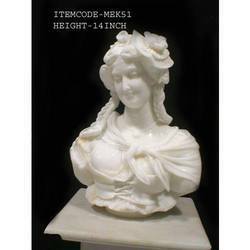 The Marble Garden Statues are obtainable in an assortment of attractive designs. 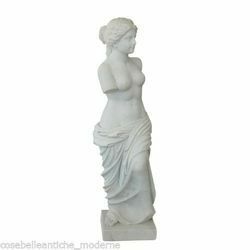 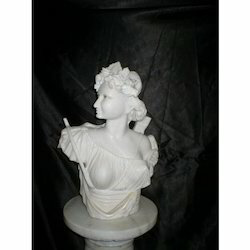 Exclusive range of Marble Statues is a wonderful blend of magnificence and utility as a home and garden decor item, for which it is high in demand across the globe. 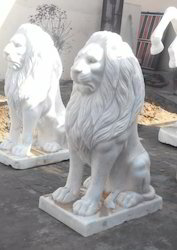 Clients are eased with the availability of the Marble Statues designed keeping current trends in view. 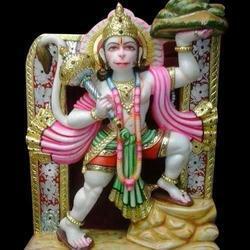 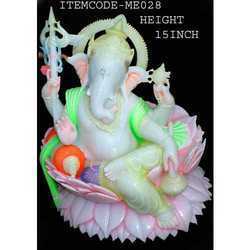 Avail an amazing variety of Indian marble garden statues in secured packing at market leading price. 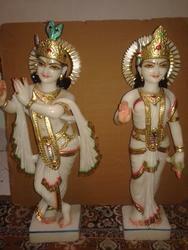 We are exporter of a vast range of decorative Marble Statue. 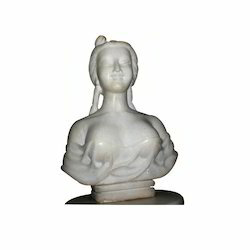 Our range also comprise of Black Marble Lady Statues including Lady Statue. 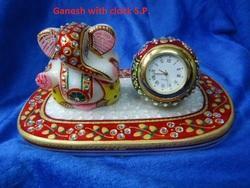 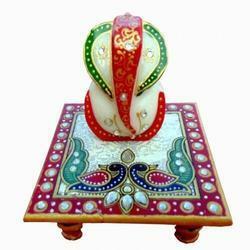 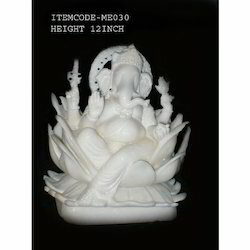 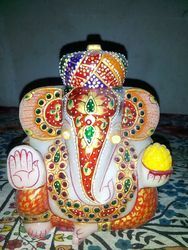 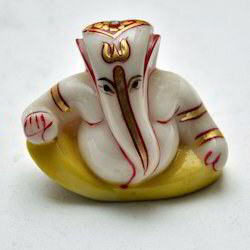 The Marble Small Ganesh Statue, is a perfect gift as well. 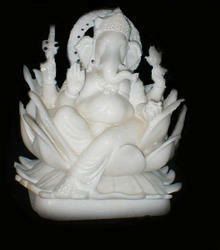 Made out of beautiful stones, this Ganesh statue is captivating and depicts the expert craftsmanship of our craftsman. 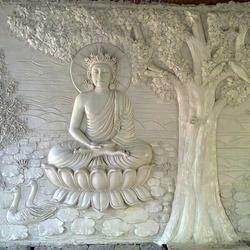 Marble art crafted from stone to give a decorative look. 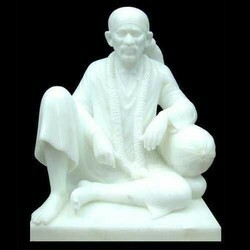 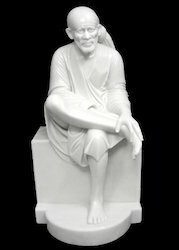 This masterpiece gives peace harmony and wealth.The Marble Floating Statue is being manufactured by our company which is very widely in India. 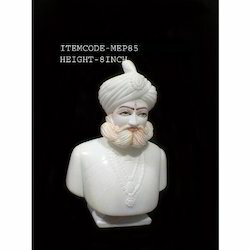 Customized Marble Statues offered are made available by us under item code MEP175 and comprises white bust that is done on real Indian marble stone makrana showcasing fine and intricate artwork done by the craftsmen. 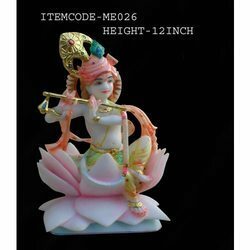 Made available in sizes of 16 inches in height, these are perfect as home decors and can be obtained in a variety of attractive designs as well as exclusive flawless marble finish which makes these highly desired by the customers. 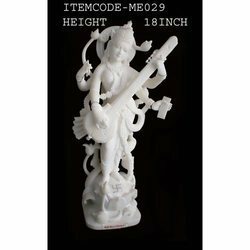 Available in an amazing variety including Indian Marble Garden Hanuman Statues, Indian Marble Garden Animal Statues, Indian Marble Carving Statues and Indian Marble Garden Fairy Statues. 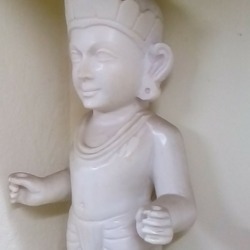 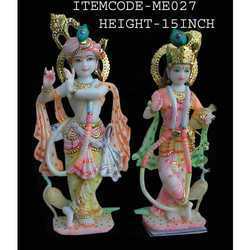 Designed Marble Statues offered are made available by us under item code MEK025 and comprise intricately crafted and beautiful Indian marble statues that are developed using single stone. 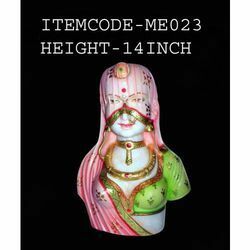 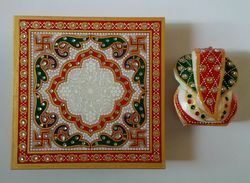 The design features English Lady that is crafted in size of 12" in height. 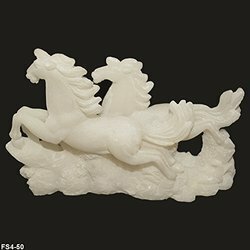 Here, our expertise lies in offering these exclusively designed marble statues in an assortment of attractive design options and are recognized for the beautiful blend of intricate artwork and home decorative value. 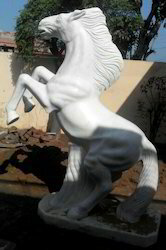 Marble Horse Single Carved Statue from single stone art and creativity of artiest by Mr Madan. 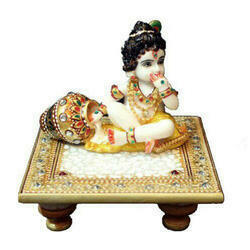 Marble Laddu Gopal Statue, Bal Gopal, Young Krishna Statue, Bal Gopal With Chowki, Laddo Gopal With Chowki. 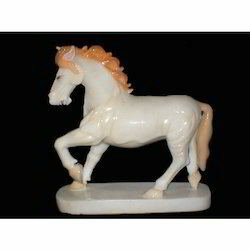 we have huge range of products Pure White Pair White Horses Mahavastu Statue.These Horse Statues are specially designed to make it much more attractive and decorative.